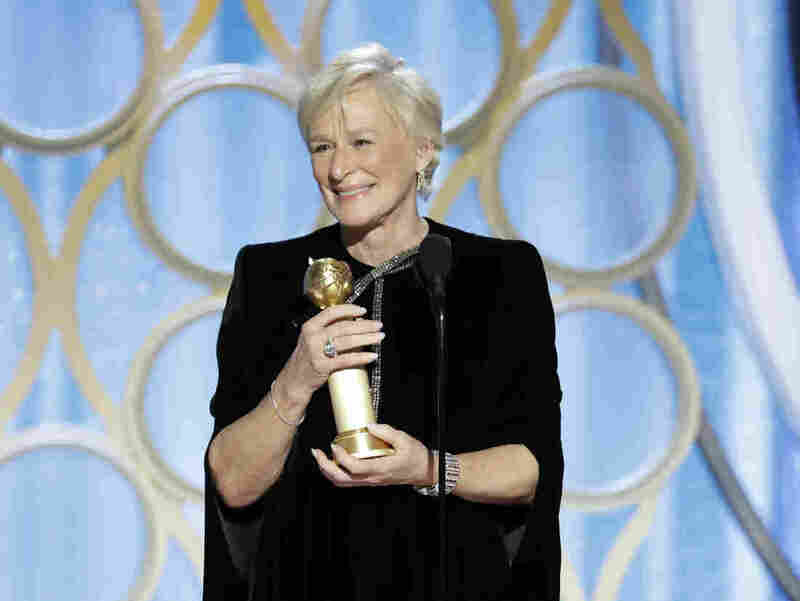 Golden Globes 2019: The Complete List Of Winners Bohemian Rhapsody, Green Book, and The Kominsky Method, Glenn Close, and Lady Gaga all took home awards. Here is the complete list of winners. Glenn Close accepts the best actress in a motion picture – drama award for her role in The Wife during the 76th Golden Globe Awards.